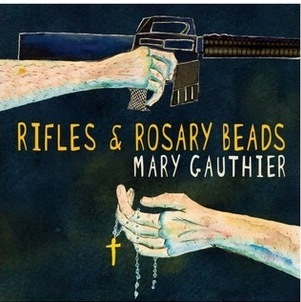 The 2018 Americana Honors & Awards nominated Rifles and Rosary Beads by Mary Gauthier (Three Women & The Truth, Belleville Roots, April 2017) as Best Album of the Year. Gauthier co-wrote the album with U.S. veterans and their families, telling their stories. 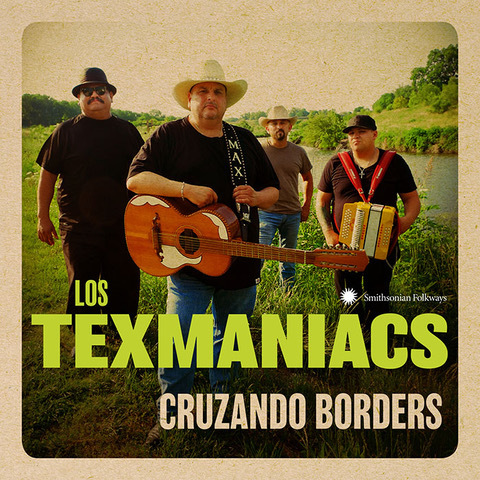 Los Texmaniacs, Grammy-winning Tex-Mex band, originally scheduled to perform at Belleville in November 2017, have just released a new album, Cruzando Borders. Max Baca & Los Texmaniacs will be on our stage in September! 12/23/17Le Vent du Nord Becomes a Quintet! 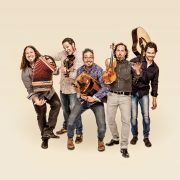 Sixteen years after its inception, Le Vent du Nord (Belleville, Apr 2017) increased in size from a quartet to a quintet. Fiddler André Brunet recently joined this world renowned ensemble. 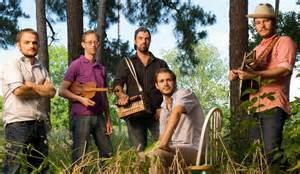 Brunet is accompanying Simon Beaudry (vocals, bouzouki, guitar), Nicolas Boulerice (vocals, hurdy-gurdy, piano), Olivier Demers (fiddle, foot-tapping, vocals, guitar, mandolin), and his own brother Réjean Brunet (bass, accordion, jaw's harp, piano, vocals). The group's new album is scheduled for release in the winter of 2019. Since appearing at Belleville in 2013 as one of our "Rising Stars", Molly has graduated from Berklee School of Music and has earned critical acclaim in the bluegrass and acoustic music worlds for several years. Her just-released album Rise showcases her singing, songwriting, and guitar-picking skills. 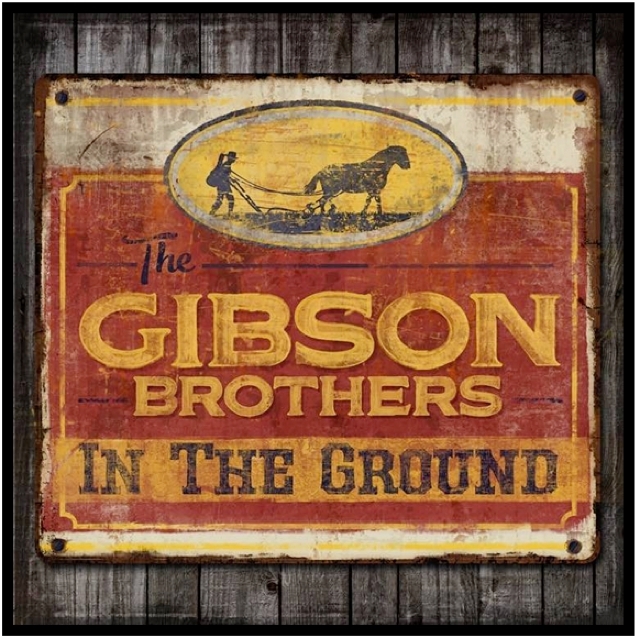 Two-time Belleville performers (Sept 2013, Apr 2016), The Gibson Brothers have released their new CD In The Ground on Rounder Records. The collection of original songs written by Leigh and Eric has already received much critical acclaim. For the second year in a row, Belleville Roots has received a $300 grant from the Massachusetts Cultural Commission to assist with audience development. 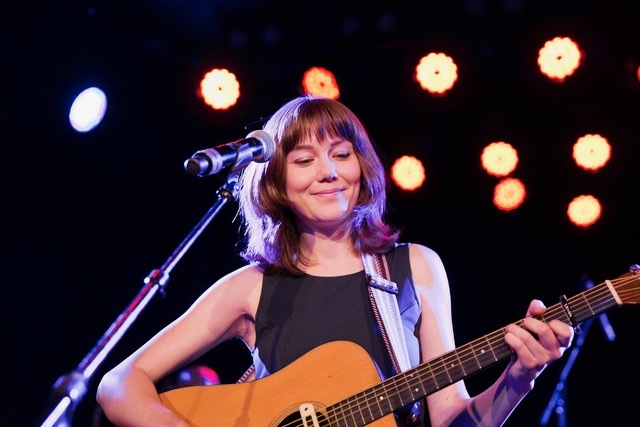 Rising Star Molly Tuttle (Belleville, Nov 2013) was awarded a Momentum Award for instrumentalist of the year from the International Bluegrass Music Association. The Momentum Awards are given to artists in the early stages of their careers, in the hope of providing them momentum in continuing to climb. Sierra Hull's latest album, Weighted Mind, was just nominated for a Grammy as Best Folk Album of 2016! Sierra performed at Belleville in Oct 2012. Bill Kirchen (Belleville, Dec 2012) released a new record, Transatlanticana with Austin De Lone in August 2016. It charted at #10 the first week in October and has spent 6 weeks now in the Top 20 on Americana Radio. 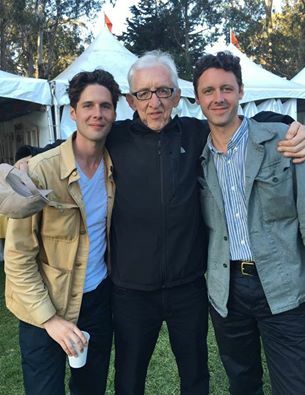 Here's a photo of Bill with the Cactus Blossoms (Belleville, Oct 2015) at last month's Hardly Strictly Bluegrass festival. Ken Irwin, co-founder of Rounder Records and Belleville Roots Music Series committee member, was inducted into the IBMA Hall of Fame at its annual awards show. 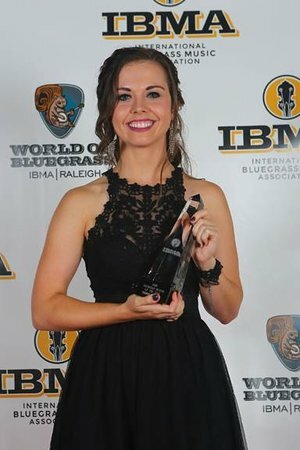 Oct 2012 Belleville performer Sierra Hull received the 2016 Mandolin Player of the Year award from the IBMA. 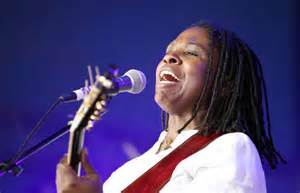 Two time Belleville artist Ruthie Foster (Dec 2012, Sept 2015) wins Koko Taylor Award for the second year in a row! Belleville performers Pine Leaf Boys (Nov 2015) will embark on two U.S. State Department Tours in June: Croatia and Slovenia (Jun 2-8), and Turkey (Jun 28-30). 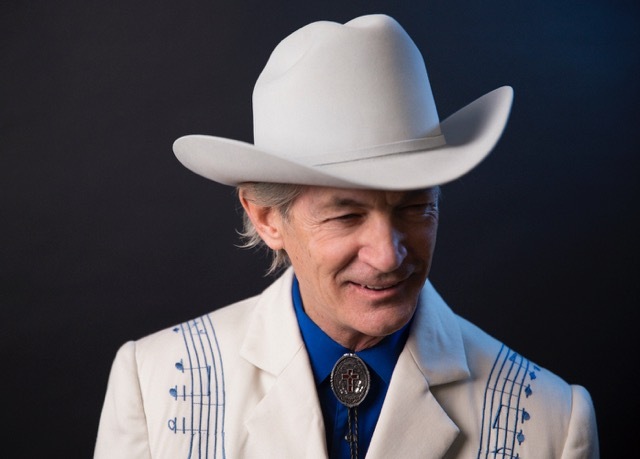 Former street musician and 2014 Belleville performer Doug Seegers recorded a new album in Nashville in January, which is scheduled to be released in Scandanavia in late May. Walking on the Edge of the World is expected to be released in the US sometime later this year. 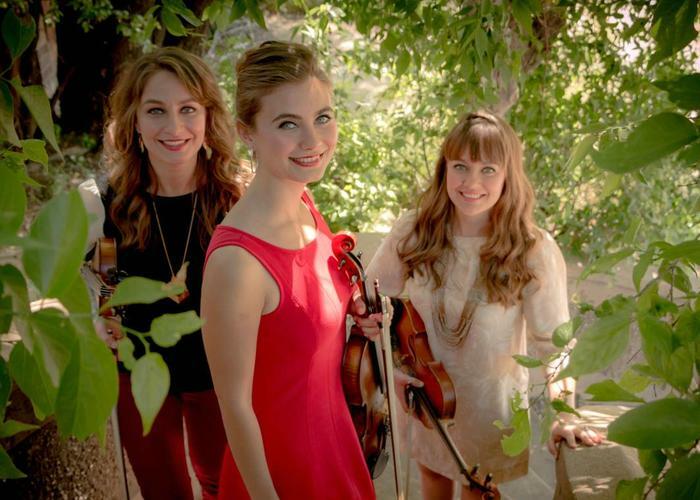 The Quebe Sisters, who dazzled us with their brand of Western Swing in April 2015, have been named one of "100 Artists to Watch" at this year's SXSW festival in Austin in March by National Public Radio Music. 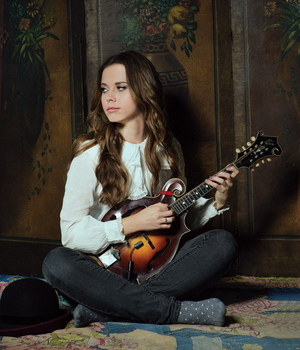 Belleville performer (Oct 2012) Sierra Hull's new album Weighted Mind, produced by Bela Fleck and featuring vocal guests Alison Krauss and Abigail Washburn (among others), was number one on the Billboard Bluegrass Chart for the first three weeks following its release. The Cactus Blossoms and Della Mae both performed on Prairie Home Companion on February 13, 2016. Della Mae's Boston Town has been nominated for 2015 Song of the Year by Folk Alliance International. 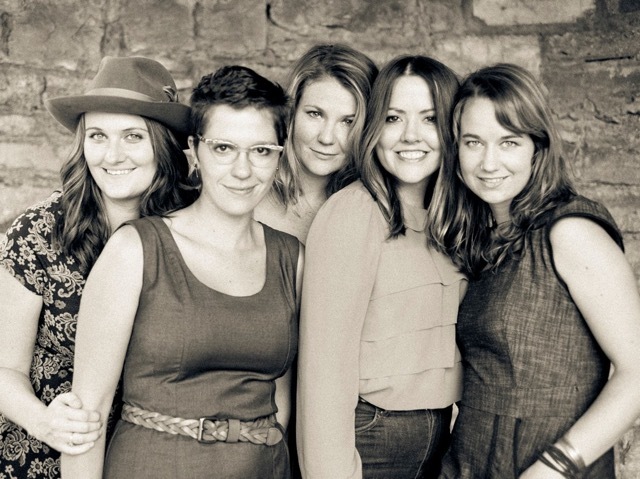 The all-woman bluegrass/folk group is a two-time performer with Belleville Roots, first in 2011 and again in 2015. 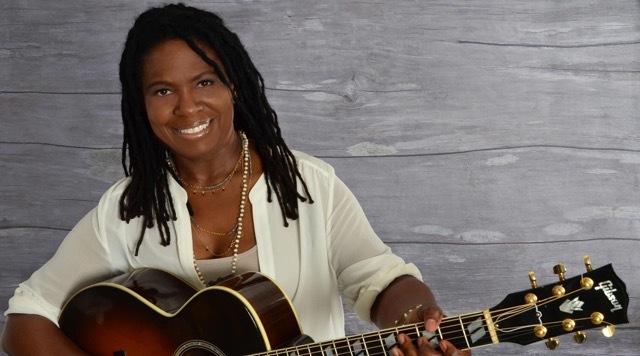 Two-time Belleville performer Ruthie Foster has been nominated for the Koko Taylor Award for Best Traditional Female Blues Artist, her sixth consecutive blues award nomination. 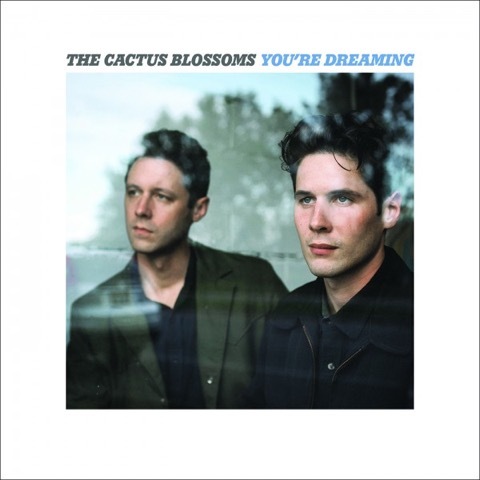 Brother-duo and past Belleville performers The Cactus Blossoms have just released a new record on the Red House label. The record, You're Dreaming, was produced by another Belleville artist, JD McPherson, and was named by Rolling Stone magazine as one to the top 35 most anticipated country albums of 2016. The Belleville Roots Concert Series is featured in the January/February 2016 issue of the Merrimack Valley Magazine. 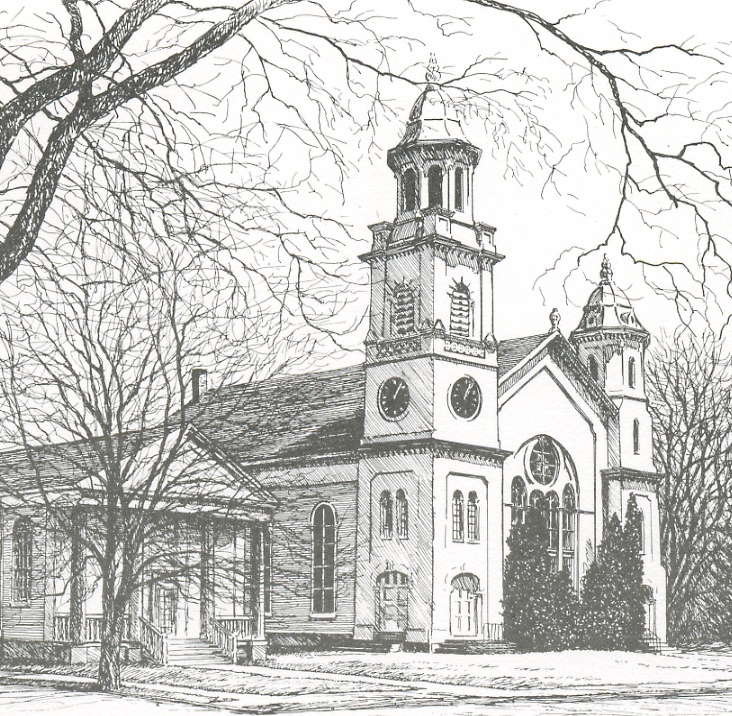 The article's author quotes one loyal fan, "I originally came to support the church, but the music was so good that I kept returning."